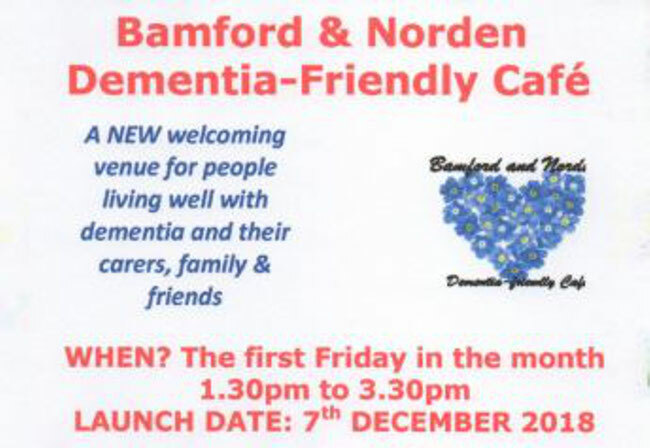 A new dementia-friendly cafe is set to open on 7th December at Bamford Chapel & Norden United Reform Church on Norden Road. Organisers say that the new venture will be a welcoming place for people living with dementia as well as their carers, family and friends. 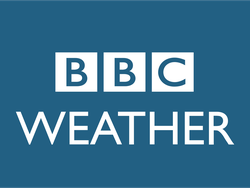 The venue on Norden Road has been chosen as it will serve people form the Norden and Bamford areas and offers an accessible venue with ample parking facilities. Sessions will offer fun, friendship, activities, refreshments and support and anyone interested in finding out more should contact Lyn Jefferies on 07387 272 288. Local Councillor and Shadow Portfolio Holder for Adult Care, Jane Howard, said: "I am delighted to hear about this new dementia-friendly cafe. There are currently 850,000 people with dementia in the UKand many of us will have personal experience of someone living with the condition. Coming together with like-minded people, in an informal way like this, can be truly theraputic for those with dementia, as well as providing much needed support for their families and carers. It's great that we have something like this every month on our doorstep and I am really pleased to be able to support the initiative." The cafe will be open from 1:30pm - 3:30pm on the first Friday of each month and the first session will be on Friday 7th December. Organisers would love to see as many people as possible come along to support the new venture.